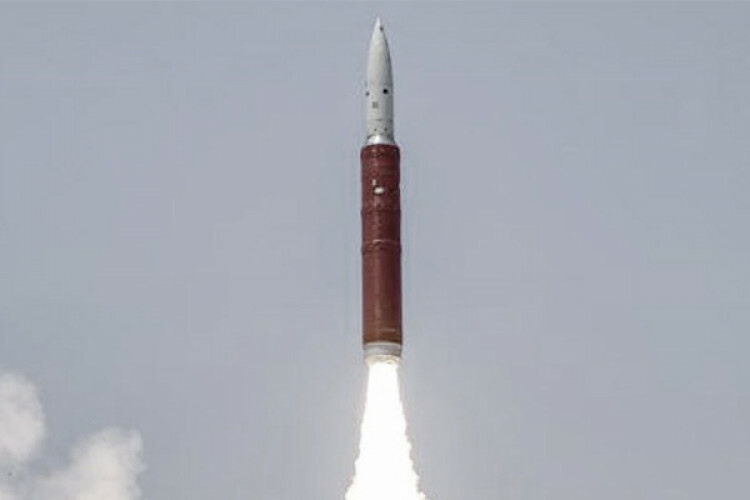 The US govt sources with knowledge of military intelligence assessments observed a failed Indian A-SAT test attempt in Feb; the test failed after 30 secs of flight. Earlier it was described successful; however, the missile takeoff was smooth, after a good crossover it went off as an electronic target was used instead of an actual target. So, he crossover validated the trial. The test conducted by DRDO didn't respond to comments.